It took a while for Google to bring its Home products to the Indian market, but the search giant has just confirmed on Twitter that it will be soon launching the Google Home and Google Home Mini speakers in the sub-continent. Google is teasing the launch with #MakeGoogleDoIt, but there’s no update on when the products are going to be introduced. Rumours suggest that they will arrive between April 10 and April 15 carrying decent price tags. The Google Home is expected to cost Rs 9,999 in the country, while the Home Mini may set you back by Rs 4,499. Also, both the products are reportedly said to be available in offline markets through Reliance Digital stores. The Google Home Mini costs just $49 in the United States, whereas the Google Home is retailing for $129. However, in India, we will see a price bump for sure as Google is following the footsteps of Apple in terms of pricing. Alongside the Home products, Google is also expected to launch the premium Pixelbook laptop, several home surveillance products and Google Wi-Fi system as well over the next one year. The Home surveillance products will take a while to reach the country, but the Pixelbook will make its debut in the coming months. Furthermore, a report by ET revealed that Google is planning to launch a cheaper Pixel smartphone in emerging markets like India. A cheaper Pixel smartphone with Pixel 2’s camera on board and a cheaper price tag along with Google’ aggressive upcoming retail push, software updates will make a lot of sense for the Indian consumers. Earlier, Google used to offer a lot of value for money smartphones with the Nexus lineup of products, but now, Google is competing with the major smartphone vendors such as Apple, Samsung in the hardware space. On the whole, Google is planning for a major push in the Indian market with the help of Reliance Retail in the offline market, while it continues to what it’s doing at the moment in e-commerce space. 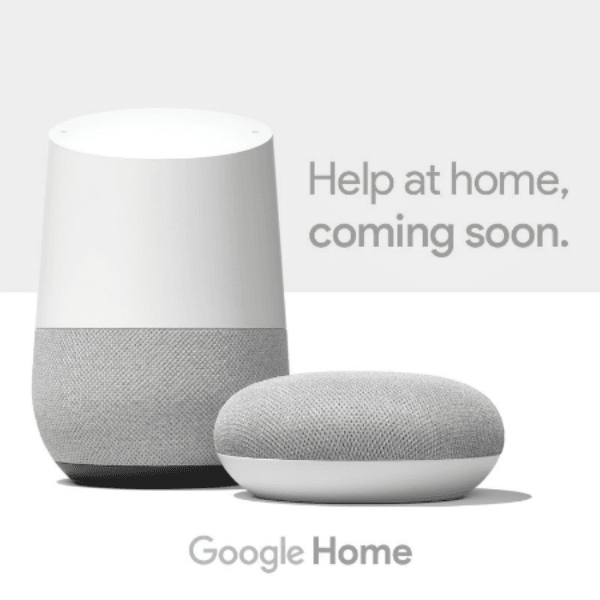 The Google Home and Home Mini products will be launched in India to rival with Amazon Echo, and Echo Dot and the rumoured pricing explains it all. Google should concentrate on single device free from manufacturing problems or software to be the benchmark of Android world.